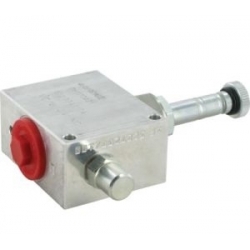 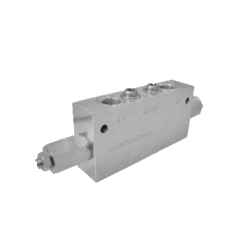 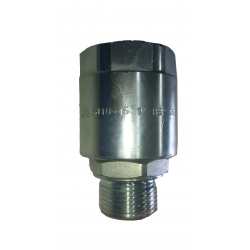 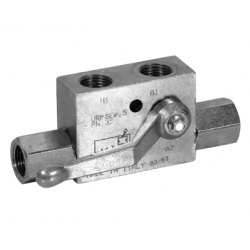 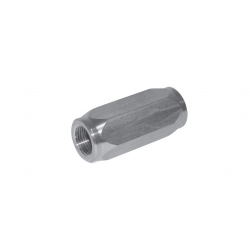 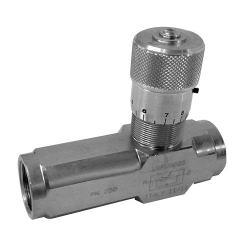 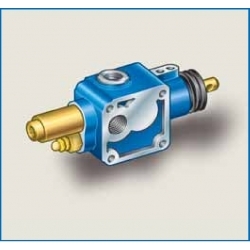 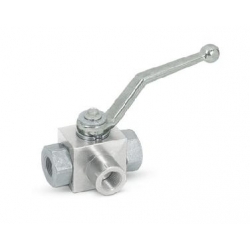 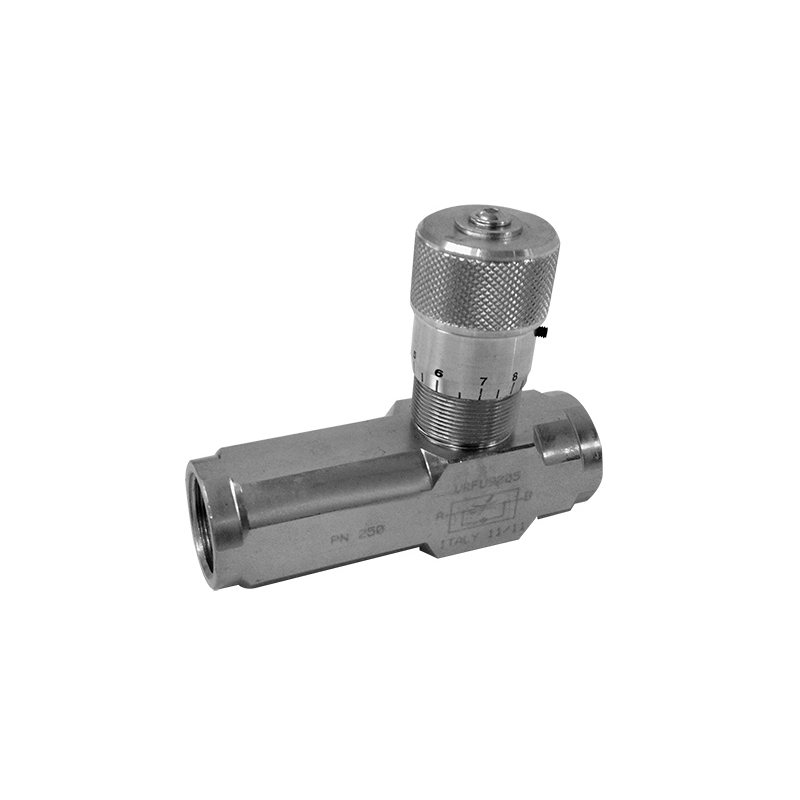 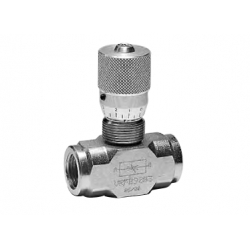 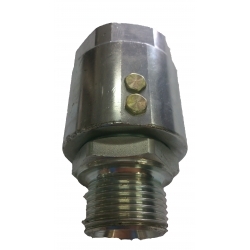 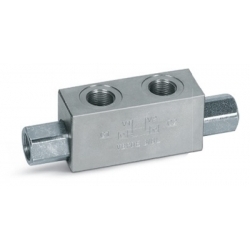 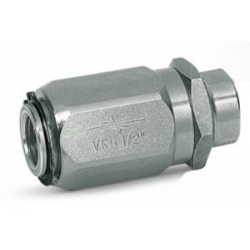 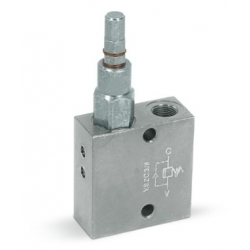 90° Flow regulator with check valve - Tecnologia Oleodinamica S.r.l. 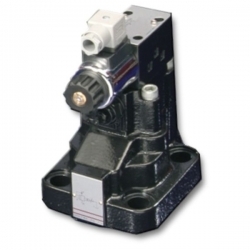 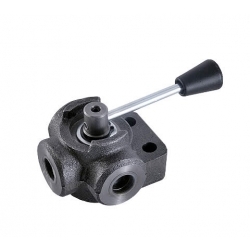 This valve adjusts the flow speed in one direction. 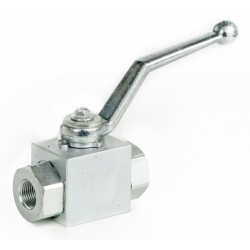 In the opposite direction the flow is free.